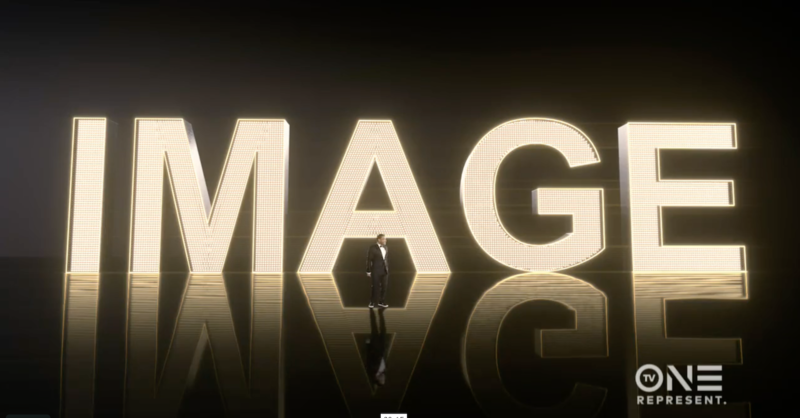 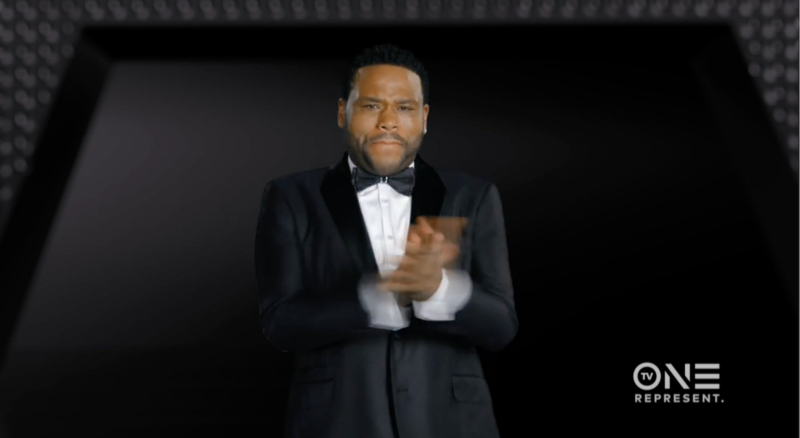 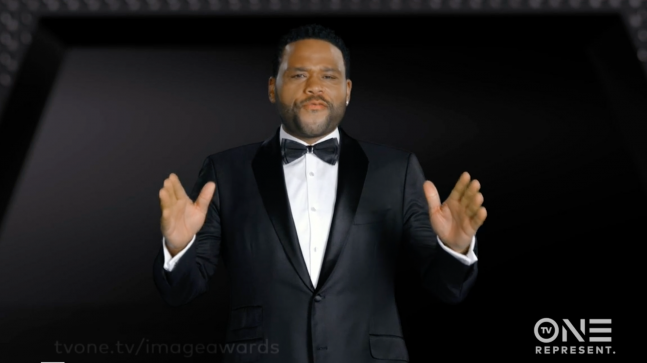 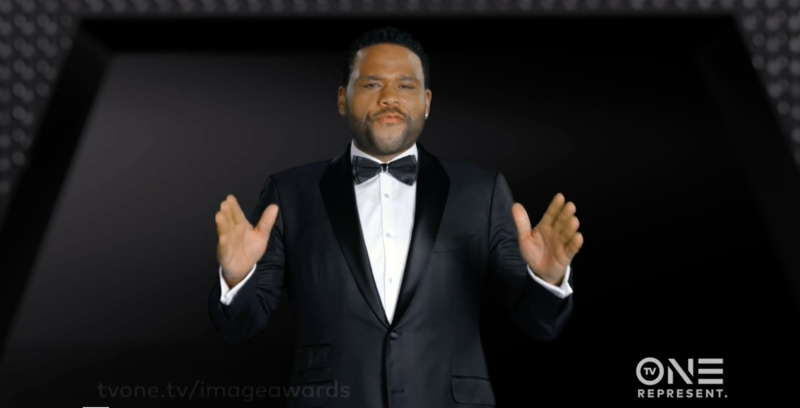 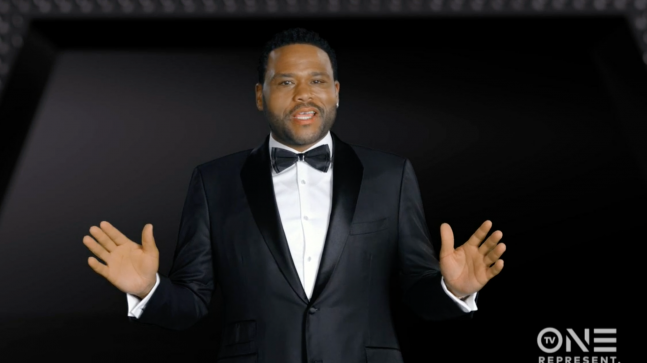 Anthony Anderson hosts the IMAGE AWARDS on TV-ONE in this 5 spot campaign. 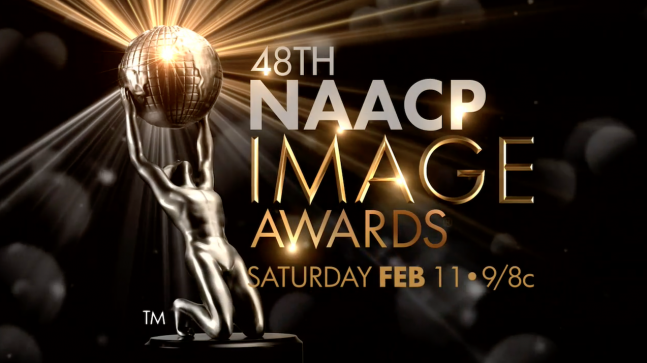 In this spot, Anthony wants his name in lights in the NAACP IMAGE Awards Campaign by TV ONE. 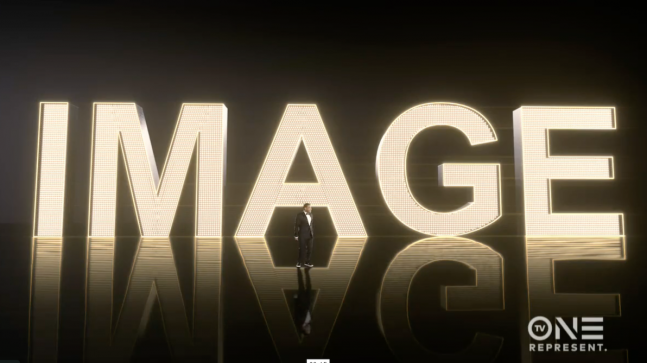 Promax BDA HOTSPOT READ MORE !